I tested out 2 feet Rolled Hem Foot & Overlocker Foot. The Rolled Hem Foot ‘rolls’ your hem to hide the raw seams making your protect neat & safe from fraying. Its meant to make it a quicker easier method to folding & sewing it yourself. 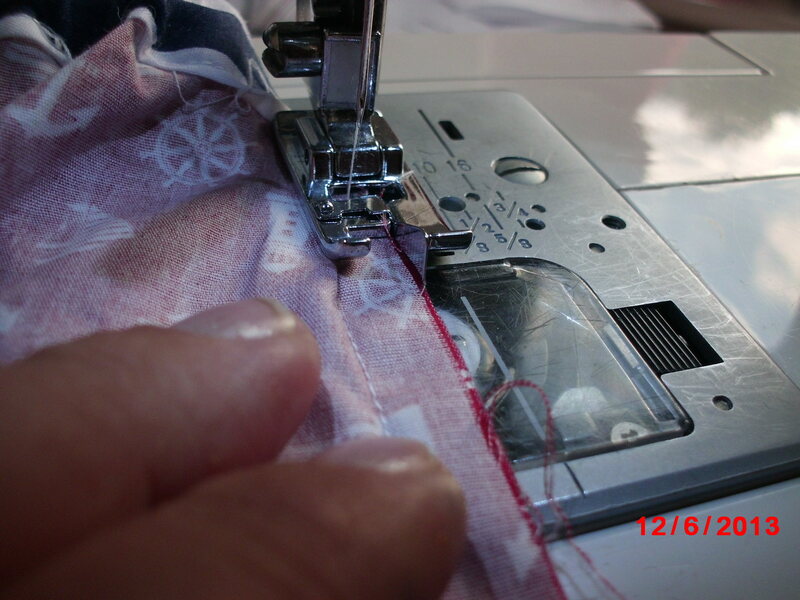 We start by folding the raw edge as a double hem ourselves. It has to be a fairly narrow hem about 0.25 cm. 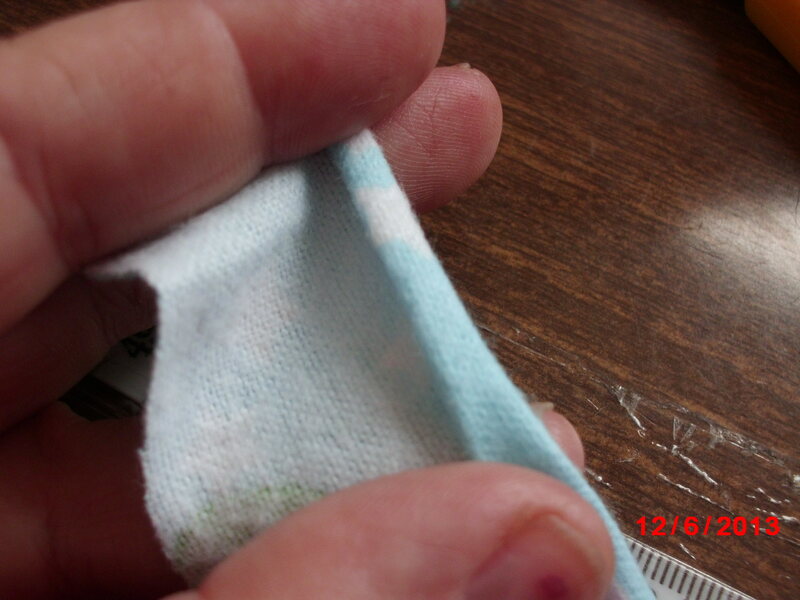 You have to start sewing close the folded loose edge to secure in place. 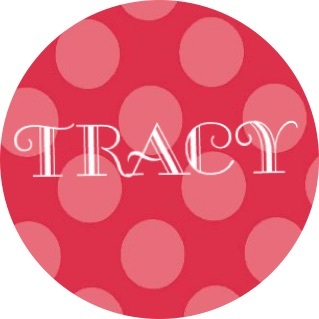 Using a seam ripper or awl weave the fabric into the twisted section. Keeping the seam folded doubly sew. This is the end result on cotton flannette. My thoughts on this is it gives you a great finish & is perfect is you do tiny hems all day long or do a long length of hemming however for me its pointless. The hem it creates is too small & fiddly for me & I still have to fold the edge for the foot to work. The only bonus is you don’t have to use pins to secure the fold before sew but will have to keep stopping a lot to fiddle with it. Big no from me sorry. 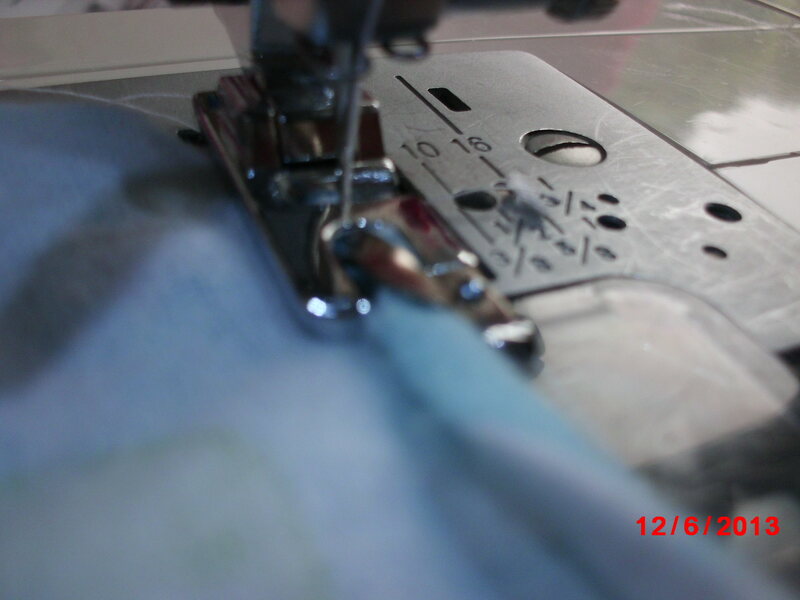 Next I used an overlock foot. 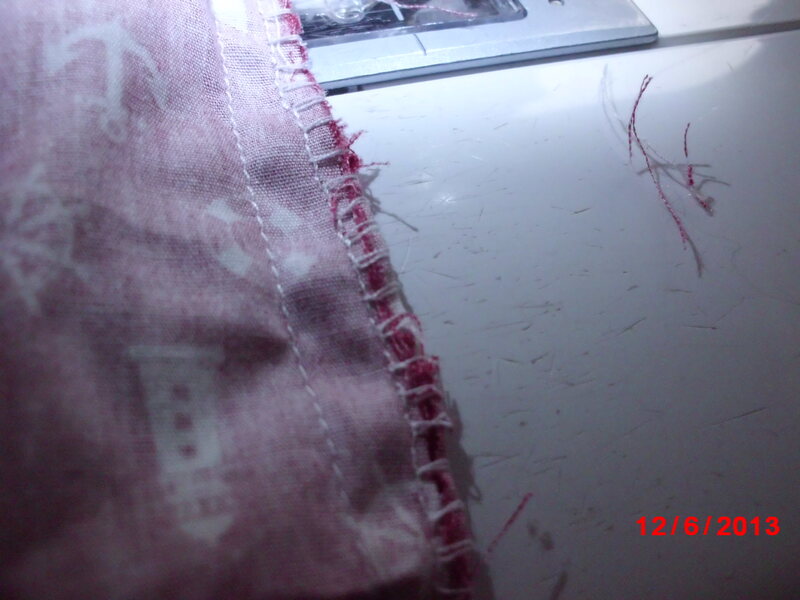 It is a foot to finish off a raw seam similar to how a serger would but bit simplier. 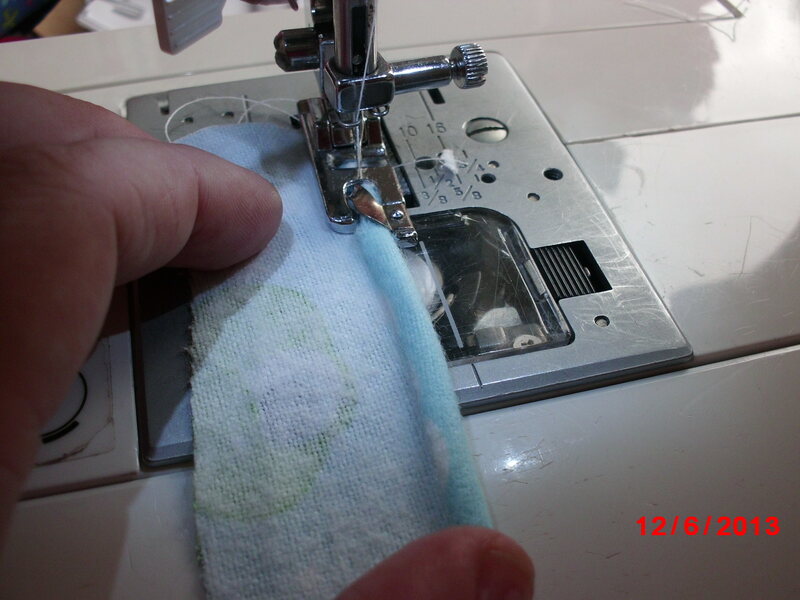 We start by selecting the overlock stitch (number 20) This is important because if you start with a straight stitch you will break your needle on the foot. Before you wonder yes I have forgotten to select correct stitch before I sewed & broke my needle. 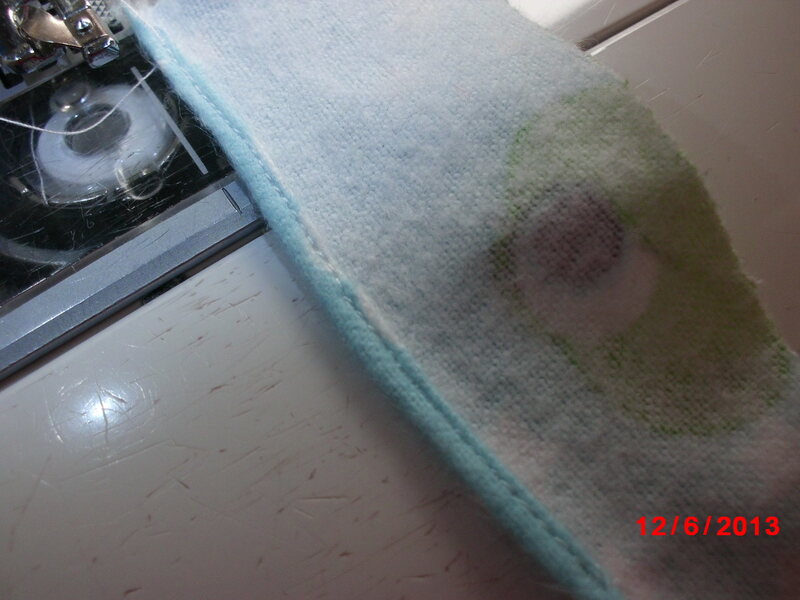 You position the little flat sticky out part against edge of fabric & sew. You get a fairly neat overlocked stitch. I should have trimmed my raw edge a little & widened the stitch other wise works well. I personally like this foot. It helps keep the seam flat so doesn’t curl up like it does when do a zigzag finish to the edge. Its not going to compete with a serger firstly a serger uses at least 3 threads mostly 4 on a standard machine you have 1. You also don’t have a cutting blade but that’s where the sticky out part comes in handy to keep you to the edge. It would look bit neater if I had trimmed the edge a little & made it smaller otherwise I love this foot & highly recommend for you home projects. 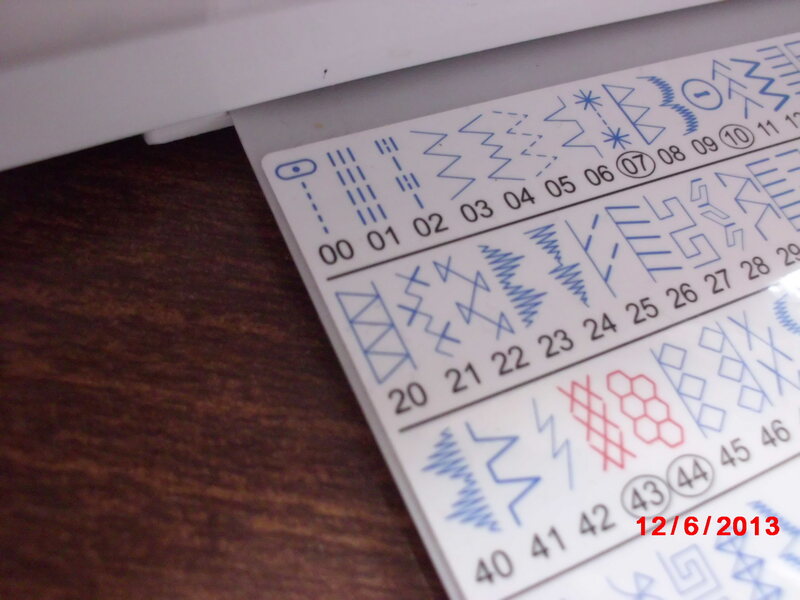 You can also read about applique and darning.